Choosing Mediation and Parenting Coordination services will help you avoid the financial and emotional expense of litigation and going to court. At Pastoral Mediating, my approach and aim is to be a pastoral presence in a painful process, helping people keep the integrity of their faith intact through the divorce process. I have served as an ordained minister and pastor for over 25 years. In that time, I have walked with and guided individuals and families facing challenges and difficulties of all kinds. There is little I haven’t seen. I have experienced tragedy and loss in my own life. Since 2007, I have developed strong mediation and conflict resolution skills in serving as a certified NC Mediator. The role of a Parenting Coordinator (PC) is to help divorced parents resolve conflicts arising from differences of thought and opinion over the best interests of their children. A Parenting Coordinator is especially useful in situations where there is a history of disagreement and high conflict regarding custody, visitation, and parenting decisions. All marriages experience conflict, and all marriages require work. It is all too easy to “jump the gun” and head toward divorce, especially if you can’t see any alternatives at the moment. Mediation To Stay Married can provide tools and skills to get you through the rough spots, breaking through entrenched disagreements, strengthening your marriage, and giving you the hope of a better future together. Rather than operating from a strictly legal framework, a counseling or financial management model, I serve as a skilled pastoral presence in the midst of the divorce process. First and foremost, Pastoral Mediation is explicitly Christian. I follow and serve Jesus – the One Scripture calls our only Mediator and Advocate. Christians are not exempt from the difficulties, disappointments, and challenges of life. Relationships become broken and marriages end, throwing lives and families into turmoil. In the midst of confusion and loss, you now face a host of decisions you never thought you would have to make. Despite the changes and challenges, and perhaps the very real feelings of loss and failure, you are not forsaken. God’s love for you remains, and divorce cannot ultimately change who you are in Christ. 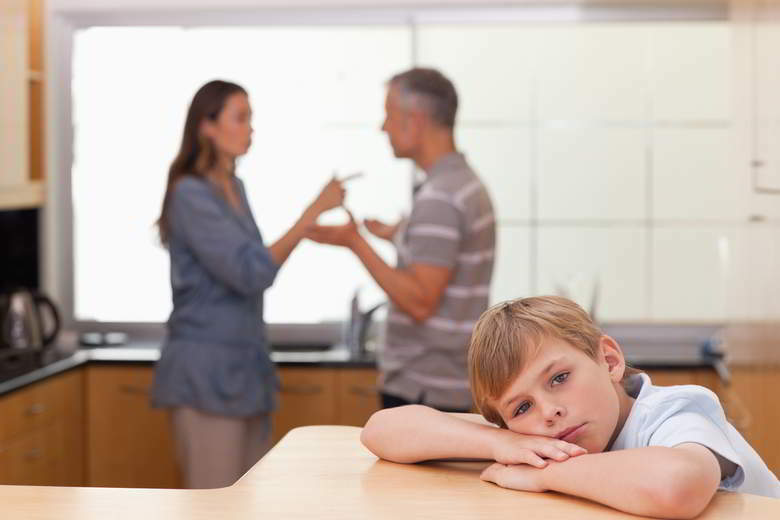 Too often in family mediation the focus is more on the business at hand – arriving at a written settlement detailing the equitable distribution of property, custody arrangements and other matters – to the exclusion of all else. While attending to these important and necessary elements, I am mindful that if you are in this process, there is also brokenness and pain that should not be ignored. Care comes along with compassion, but it is more than that. The old term “Cure” was once used to describe pastoral ministry, having to do with the care or cure of souls. Pastors “walk with” the people in their charge. I will “walk with” you — offering guidance, support, and expertise. Sometimes pastors challenge and call out the best in people, reminding them of God’s presence in their lives and His good and redemptive purpose for them. I take these responsibilities seriously and will work with you and other professionals – your pastor, therapist, and others — to provide spiritual support and guidance through this difficult time. As Mediator, I will help you arrive at the best possible outcome for all involved. I don’t want to be a Mediator who happens to be a Christian, putting God ‘on the shelf’ during this critical time. To the extent both parties are willing, I invite the Lord to be present in the process itself. This happens as we begin each session in prayer and rely upon His guidance and presence. It happens through the counsel and wisdom of God’s word. It happens as we strive to conduct ourselves in a manner that honors Him – even in the midst of brokenness and divorce. Reconciliation is a strong Gospel imperative, and I am committed to pursuing as much reconciliation as is possible on every level. The primary reconciliation is in each of us finding peace with God. Reconciliation with self and new circumstances is also critical. It might involve accepting a new reality and moving forward in faith and hope. Reconciliation between family members and other important relationships is sometimes a need. For spouses proceeding with divorce, reconciliation is still a possibility, pursuing amicability and peace rather than antagonism and rancor. It makes a difference in what you say about the other person in front of children, and in how well you conduct remaining mutual responsibilities. Most of all, it matters in your own healing and wholeness moving forward.